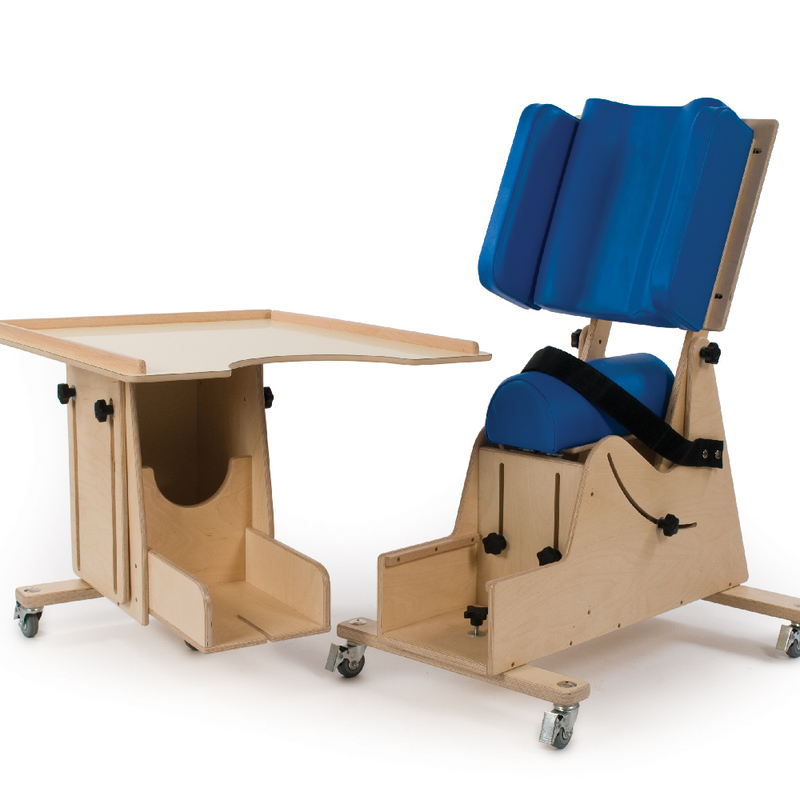 The multi adjustable hip spica chair designed for children using leg abduction splints or set in plaster casts. This chair is available in three sizes and is ideal for children from 18 months old to young adults. 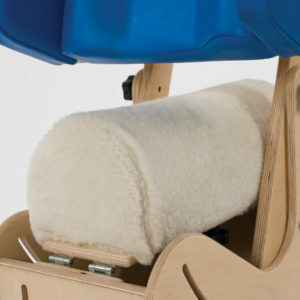 The front section of the chair has a storage area and easily separates from the seat for access. The back fully reclines to achieve a more comfortable position or to allow for some relaxation or rest. The chair comes complete with pelvic strap, shoulder harness and tray. Lambs wool seat cover available as an accessory for additional comfort. We offer two other types of hip spica’s the STEPS hip spica and the portable hip spica.